ABS-CBN Lingkod Kapamilya Foundation’s child protection program, Bantay Bata 163, recently held Bantay Edukasyon’s Opening Assembly. This is an annual event that recognizes their scholars for the school year 2018-2019 both from Manila and other parts of the country. 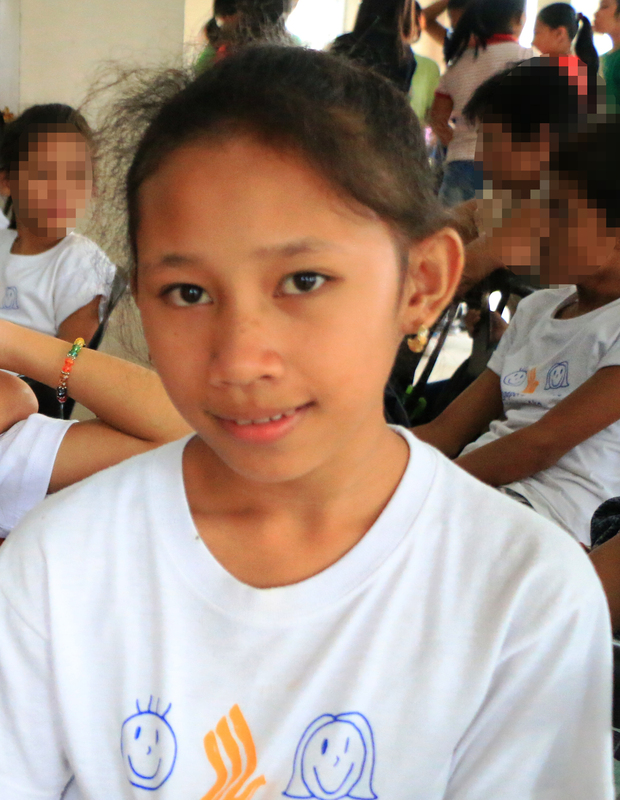 For 20 years, Bantay Edukasyon (BEDUK) has continuously given the gift of education to deserving scholars. This year, BEDUK recognized 384 scholars nationwide. It became a venue to show appreciation and gratitude to both current and past scholars, parents and sponsors for the remarkable years of Bantay Edukayon. Philippine Soong Chong Ling Foundation and Gloria-Dy Foundation represented by Jonathan Ong graced this event. They were amused and in high spirits seeing the scholars unleash their talents in singing, dancing and spoken word poetry. “Every year we are here, and every year, we are excited to see that – iyong mga kabataan nating tinutulungan, lahat sila malalaki na. I’m sure iyong mga tinulungan natin... they are contributing to society. Education is the most important thing. Like ako, sabi ko, my father left us very early, but because of education, I am what I am today and that’s very, very important. Nobody can steal education away from you. Baka ma-hold up ka, iyong pera mo makukuha, whatever. Pero yung education, nandito eh. It is important. Intangible yun. Priceless.” Shared by Henry Lim Bon Liong, President of Philippine Soong Chong Ling Foundation. Scholars and guardians also received shoes from Gibi Shoes, lunch from Ronald McDonald House Charities and McDonald's Philippines, waffles as desserts from Waffle Time and chocolate drinks from Alaska. “Sobra po talagang nabago ng BEDUK iyong buhay ko. Iyong BEDUK po, isa po sila sa mga nakatulong sa amin, sa buhay namin, sa pamilya namin financially. Iyong paraan po ng pamumuhay namin ay nabago din po. Nagkaayos po yung bawat isa. Mas madali na po naming nasosolusyonan iyong mga bagay na dati lagi talaga naming pinoproblema.” Shared by Roniel, Bantay Edukasyon scholar. Bantay Bata 163, through its Bantay Edukasyon project, commits to be a staunch steward of children through providing quality education. The infinite assistance of its generous donors and partners will constantly be of help in creating a better world for the Filipino children.